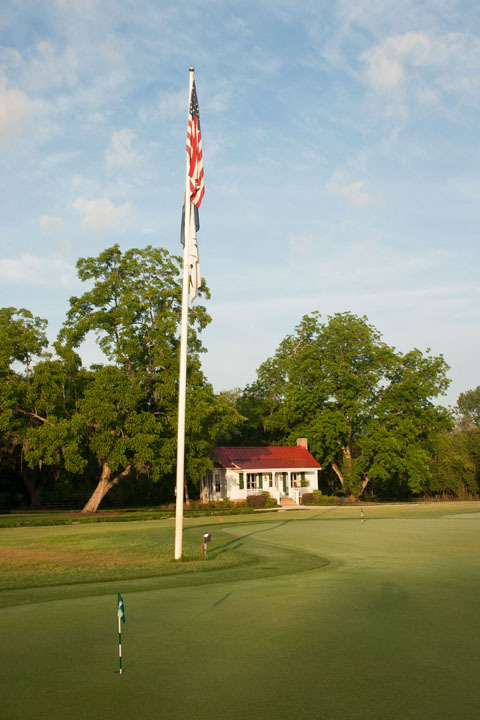 Cherokee Plantation is a 7,000-acre golf and sporting club, and a comfortable Southern home in one of the most beautiful and historical settings in the world, the ACE Basin of South Carolina. 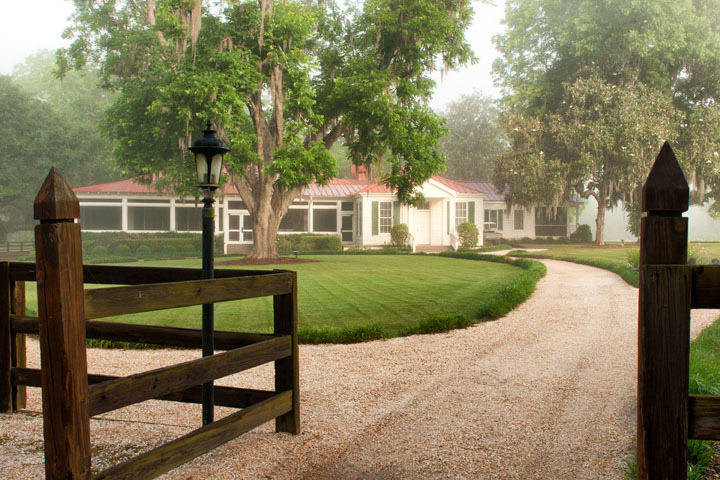 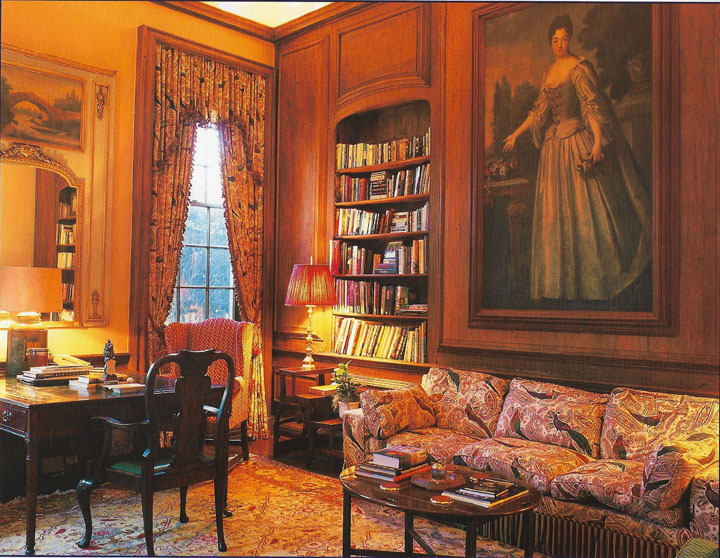 The plantation is unique and will appeal to the most discerning individuals who seek privacy and exclusivity. 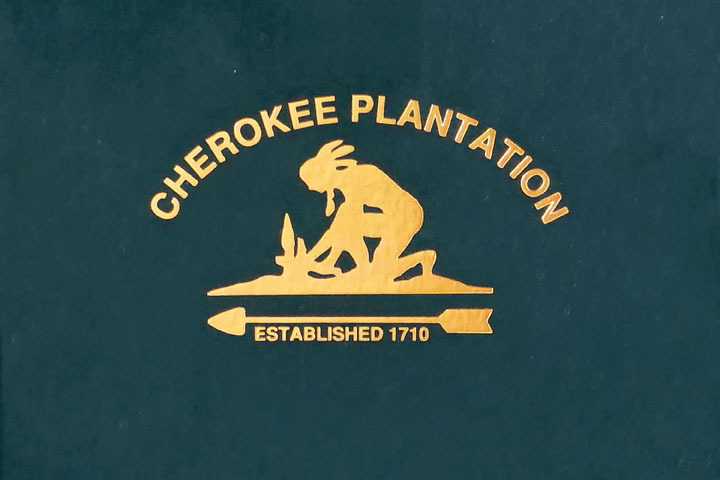 There are twenty-one members or partners in the Cherokee Club. 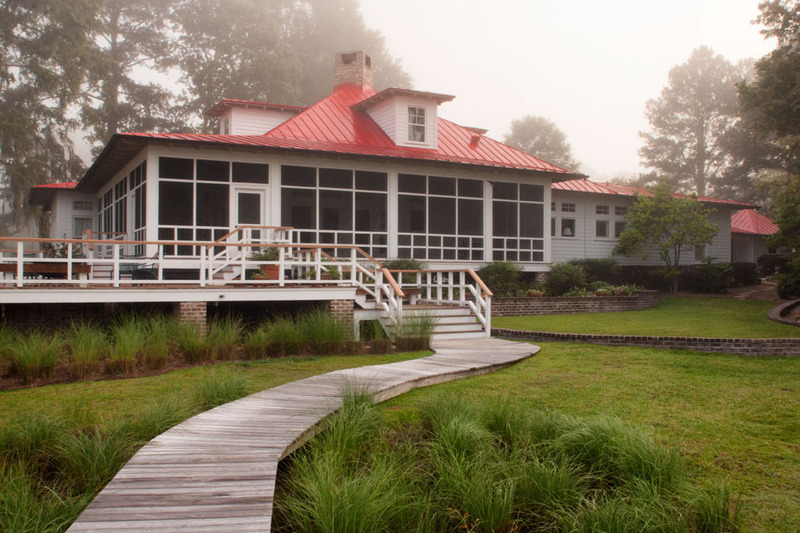 Two partnership interests are being offered for sale. 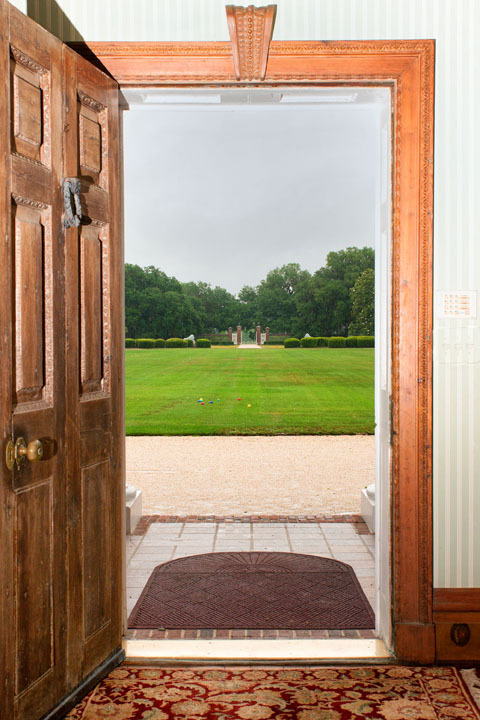 Concept: The Plantation provides the setting of a country house party in the style of a more gracious era before the concept of country clubs, golf clubs and gated communities. 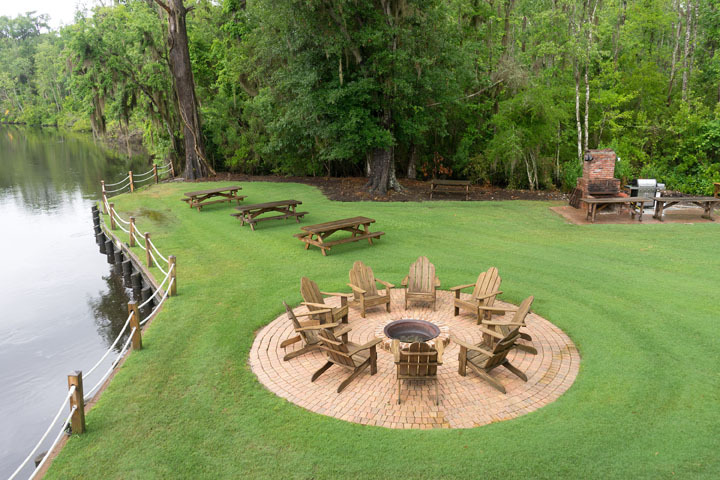 It is believed that the Plantation provides a romantic, tranquil and private place where a few families and their friends can relive the bygone lifestyle of a great historic plantation far removed from the commercial and stressful modern world. 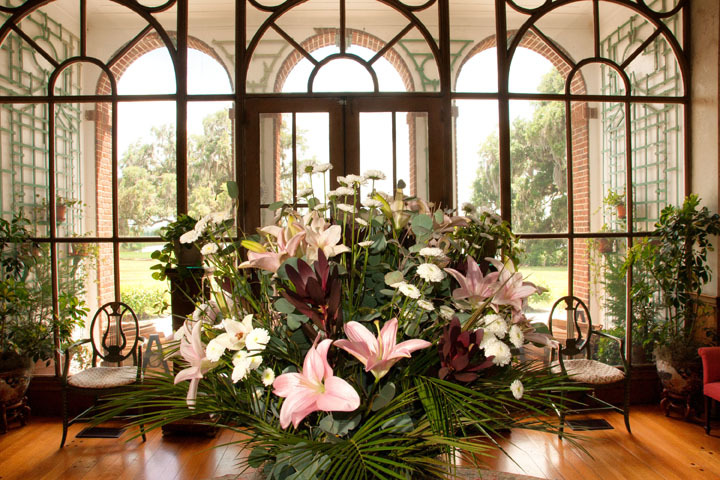 It is the intention of the Company to operate and maintain the Plantation to the present high standards. 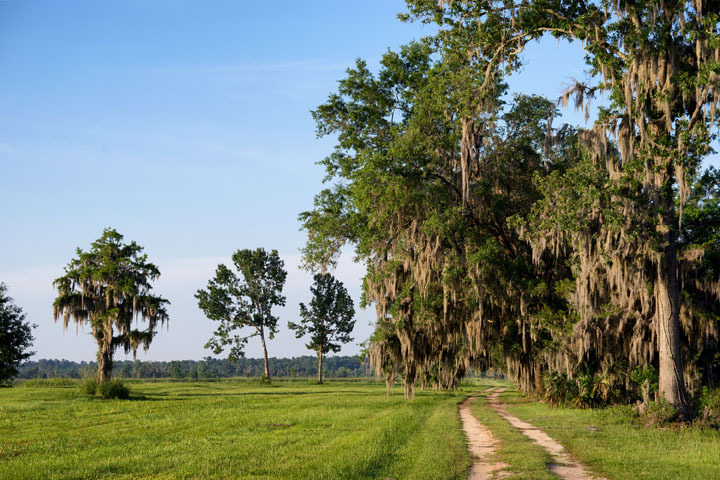 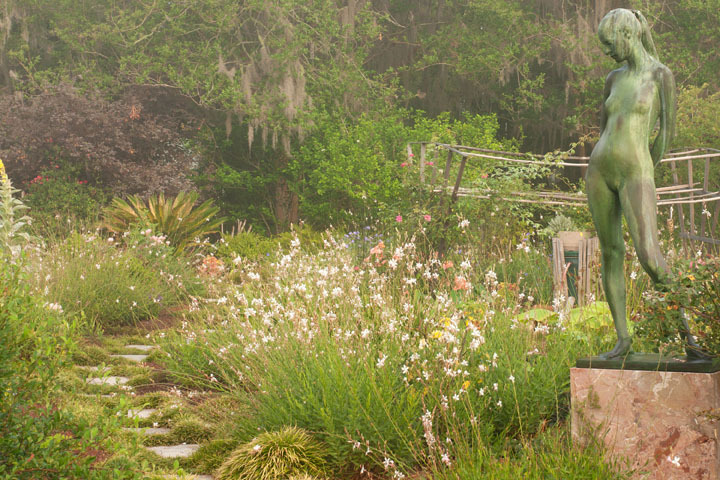 Grounds: The Plantation encompasses approximately 7,000 acres, including river and inland rice fields, pastures, fishing ponds and canals, woods and a cypress reserve. 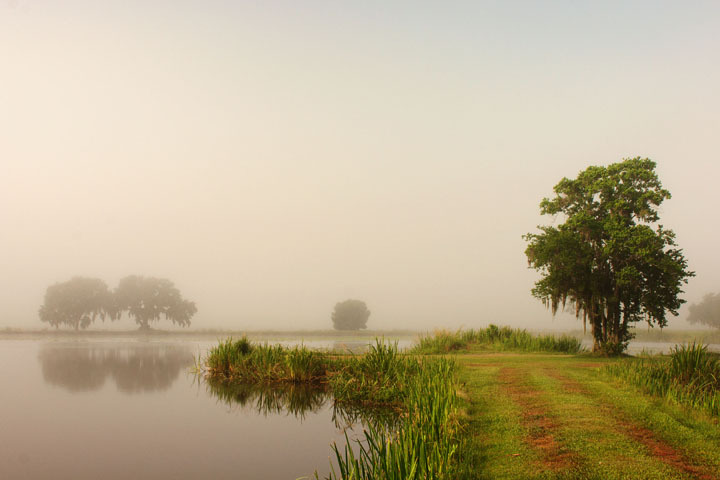 With seven miles of frontage on the Combahee River, the Plantation is exceptional in its wildlife habitat and diversified environment. 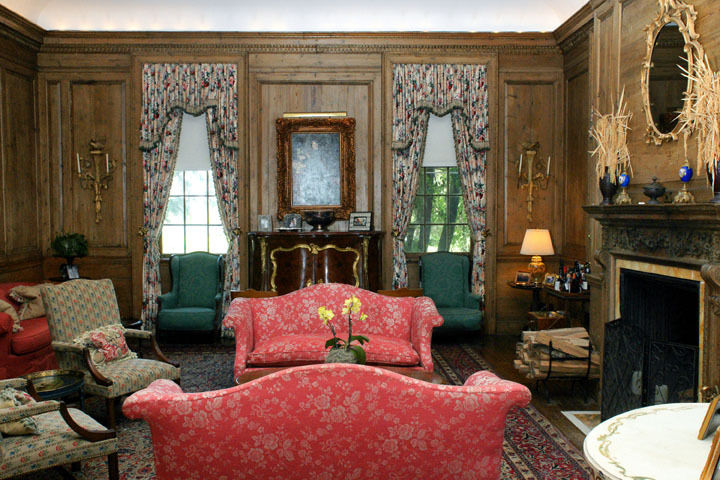 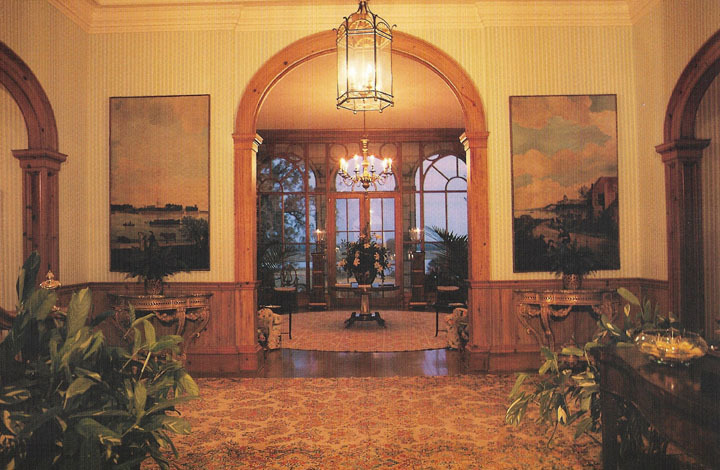 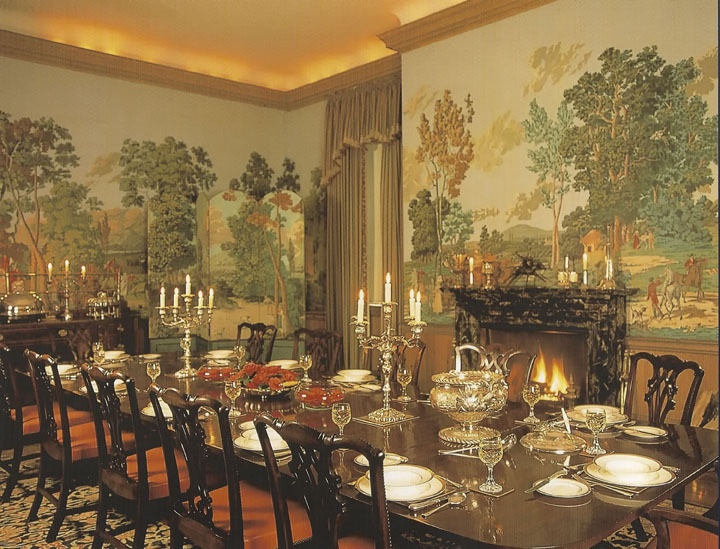 Graced with a beautiful Georgian-style plantation house and extensive out buildings, the original landscaping was undertaken in 1931 by the firm founded by the renowned landscape architect Fredrick Law Olmsted. 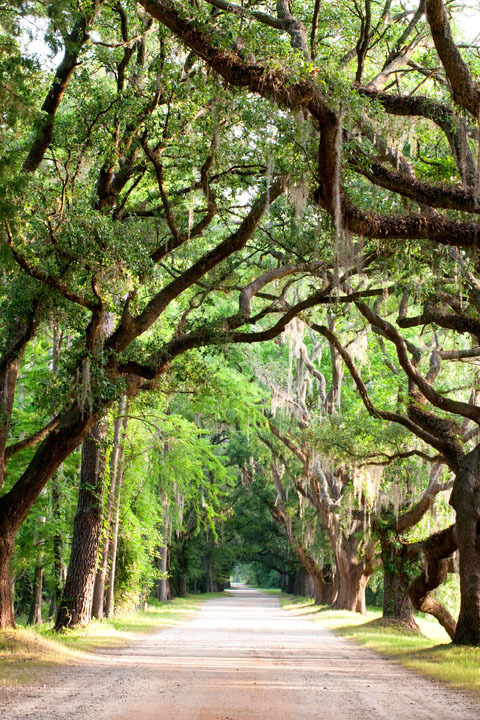 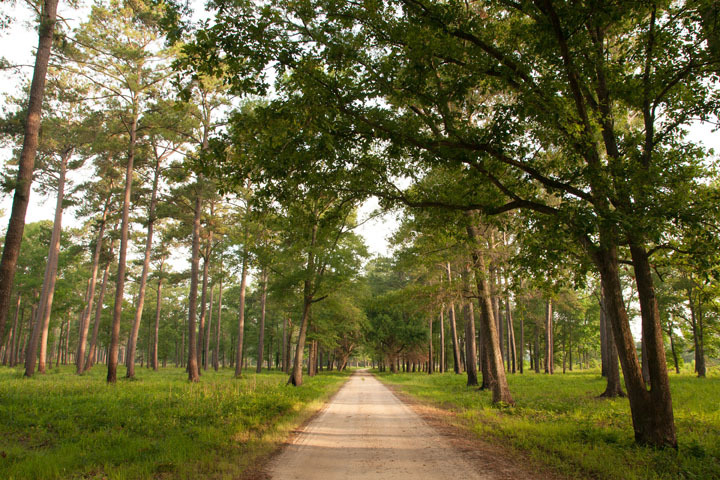 A great variety of specimen trees, including majestic live oaks, extend throughout the property, which provides all manner of country sporting pursuits, complimented by the gracious plantation lifestyle found only in the Southern states. 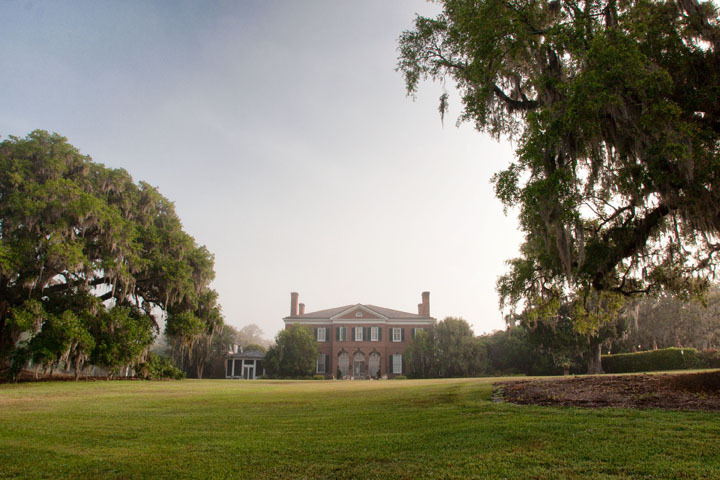 Plantation House: While a house has stood on this site since 1710, the present house dates from 1931. 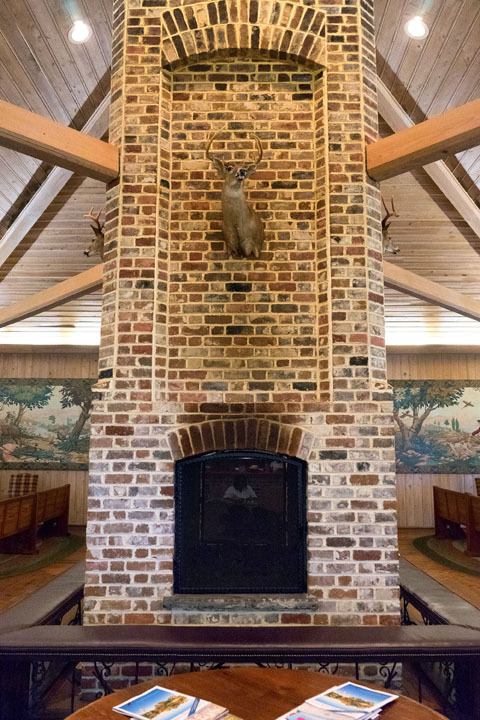 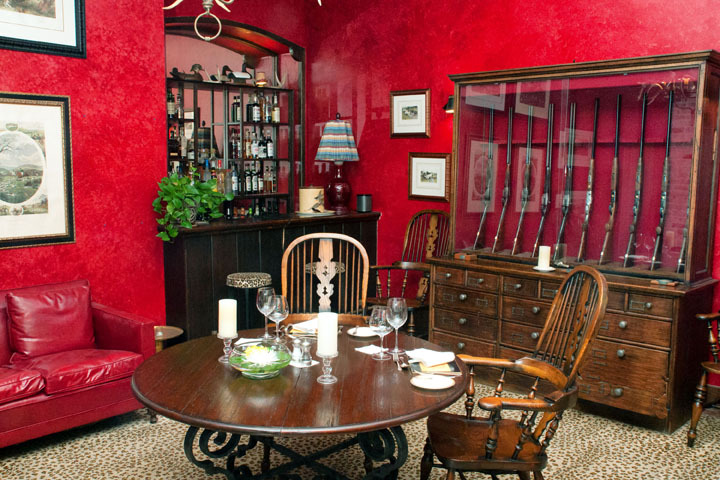 The House has nine bedrooms, dining rooms, reception rooms, screened porches, administrative offices, wine cellar, and rooms for storage of guns, hunting clothes and game coolers. 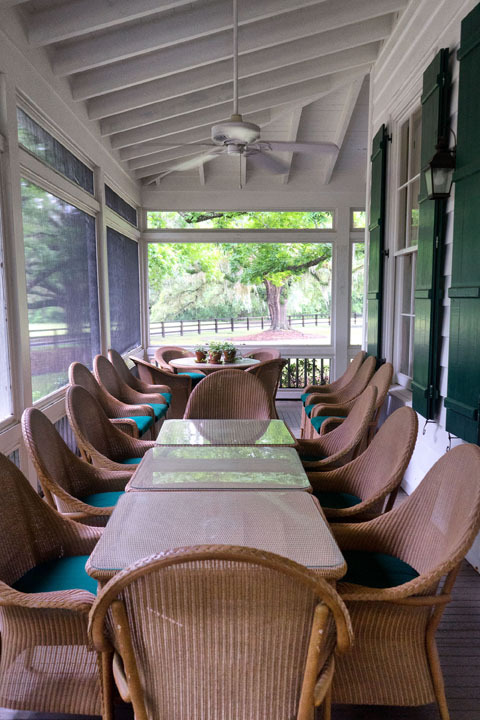 Other Lodging: In addition to the Main House’s nine bedrooms, the Plantation has the Dogwood one-bedroom cottage, the Magnolia two-bedroom cottage, and the Cypress and Antebellum three-bedroom cottages and the Live Oak four-bedroom cottage. 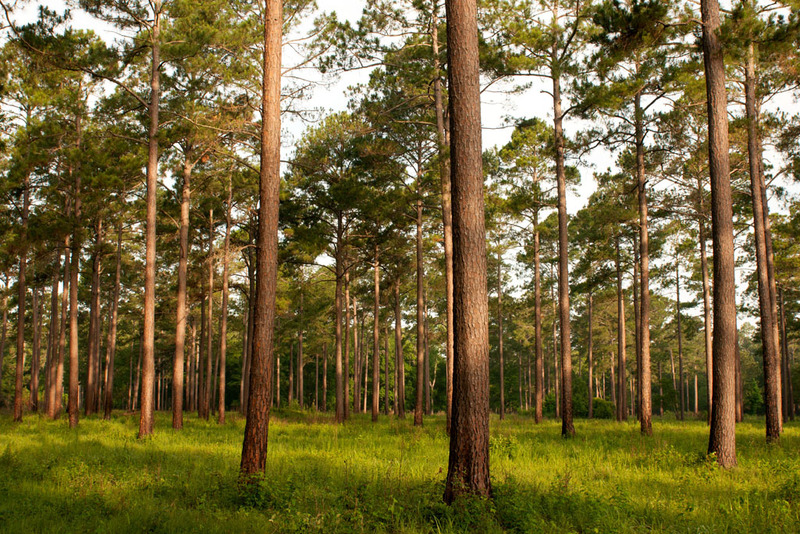 Each partner has the option of building their own personal cottage within the Plantation. 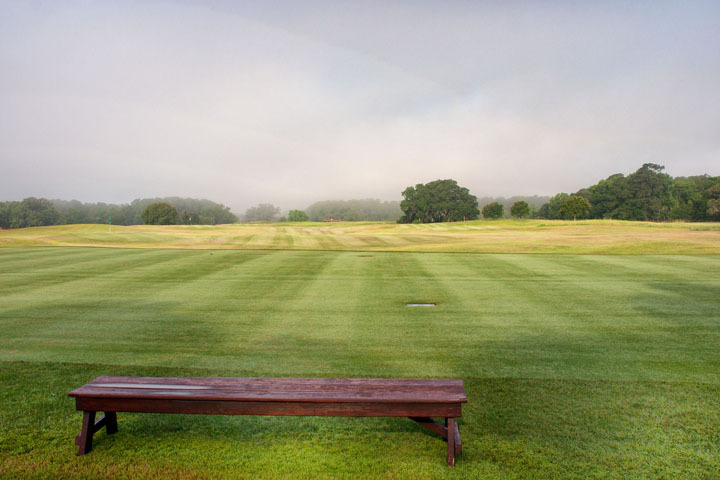 Golf: The Plantation contains an 18-hole natural Scottish links-style golf course together with putting green, driving range and practice academy area designed by Donald Steel of Scotland, one of the world’s leading architects of links-style golf courses. 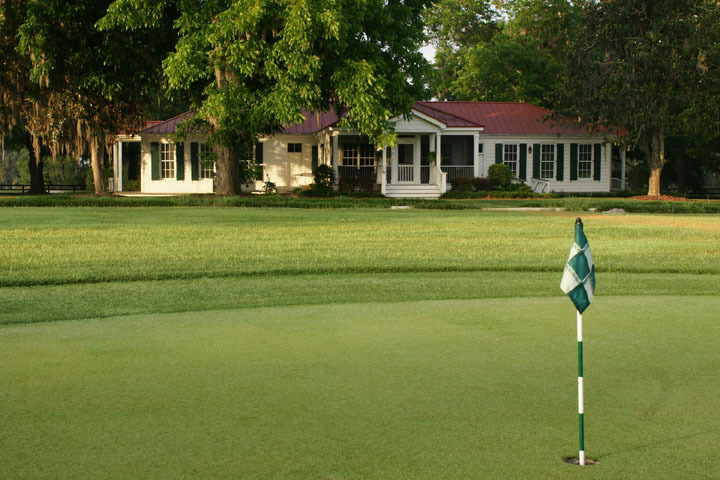 The golf course is complimented by a Golf House that contains changing rooms, a pro study and dining and lounging facilities with screened verandahs. 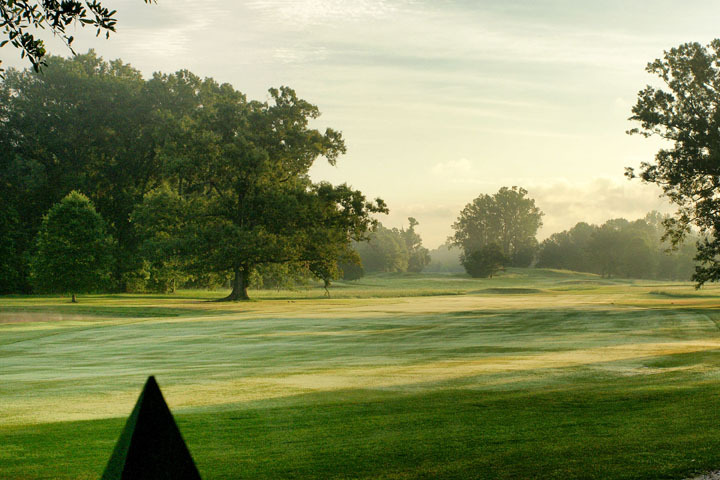 The remarkable and challenging golf course is set very naturally within the landscape affording an exceptionally pleasurable golfing experience. 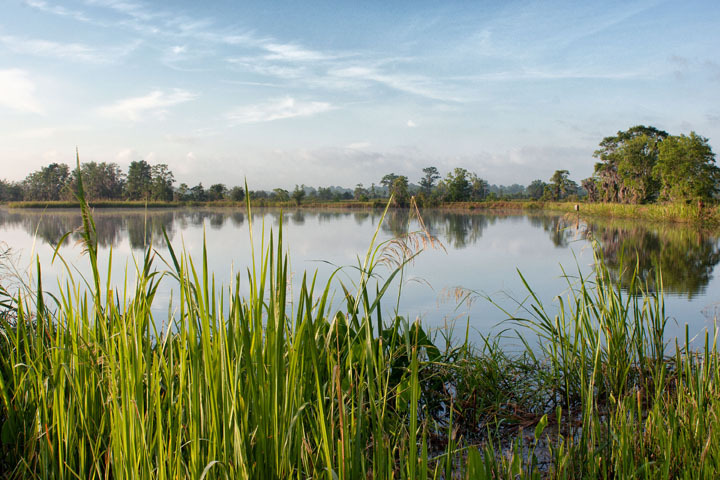 Hunting and Shooting: The Plantation contains exceptional private hunting facilities supporting duck and snipe hunting on over 600 acres of river and inland rice fields, and quail, dove, turkey and deer hunting on the Plantation’s extensive woodlands and fields. 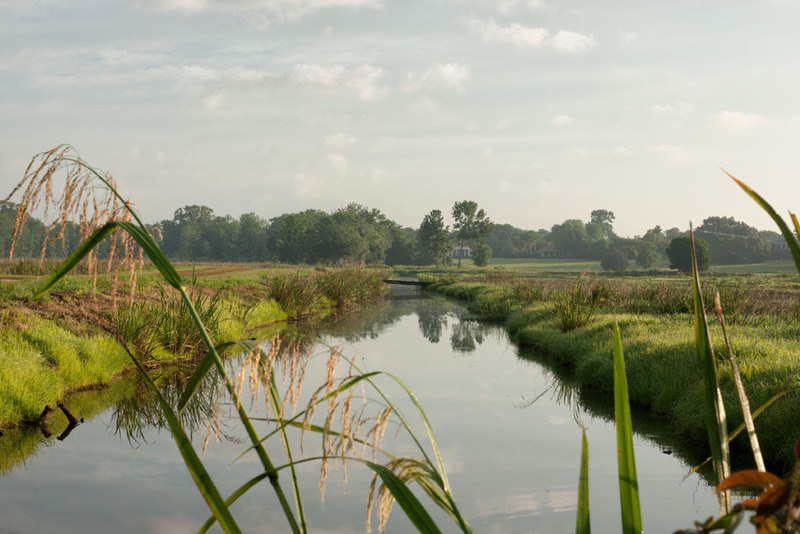 The Plantation also contains an English sporting clays course, together with kennels and shooting lodge, designed by renowned Malcomb Davidson of England in association with James Purdy & Sons, the legendary English gun and rifle makers. 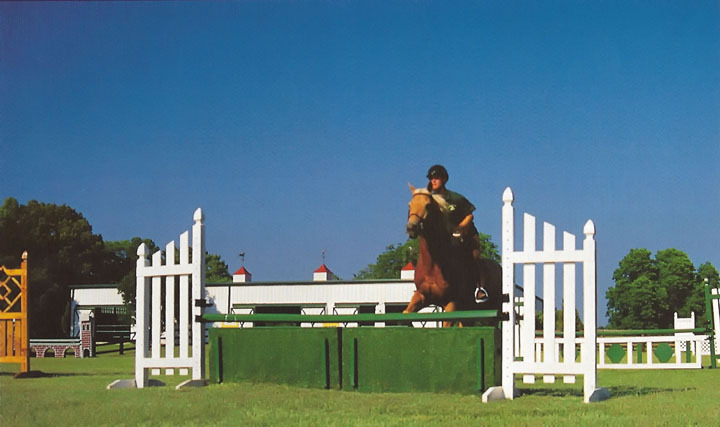 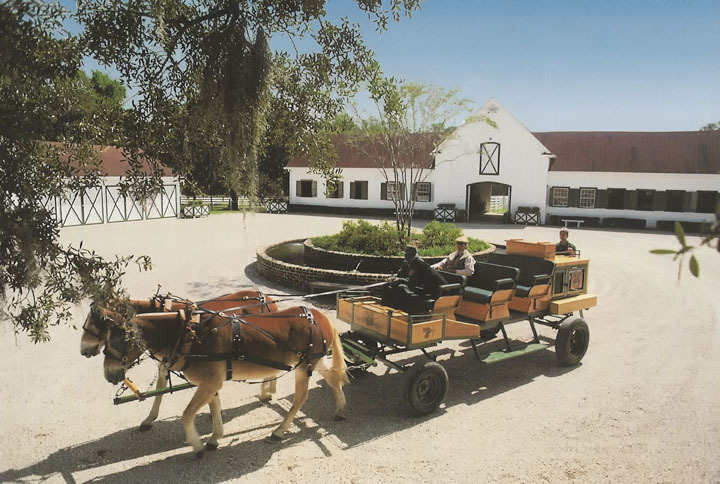 Other facilities: The Plantation has an equestrian center, including stables, carriage barns, indoor-riding arena and paddocks, to support horse riding, carriage driving and mule wagons for quail hunting. 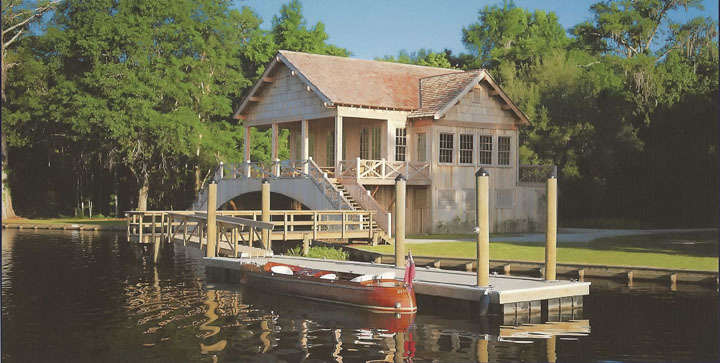 To support fishing and boating activities along the Combahee River, the Plantation also has a boathouse with docks, launching ramps, and barbeque and picnic facilities. 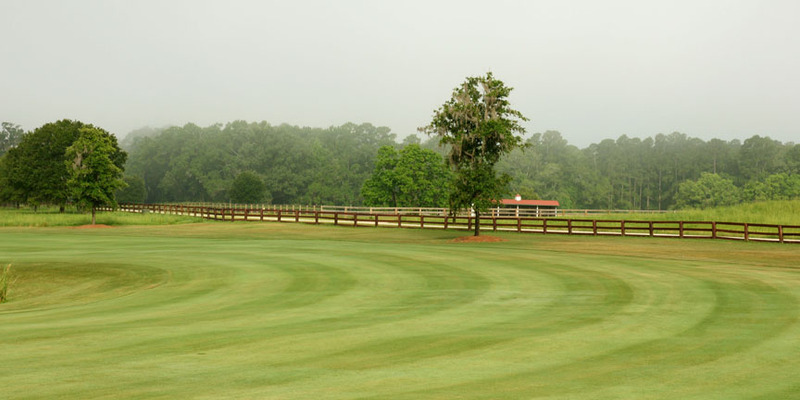 Other facilities include: an all-weather tennis court, a heated open-air swimming pool, twenty-nine miles of carriage trails for riding, carriage driving, biking and hiking, six stocked lakes, canals and rice fields totaling 450 acres for fishing and boating, croquet and badminton facilities and a spa within the carriage house providing five treatment rooms, changing facilities, gymnasium, sauna and steam room. 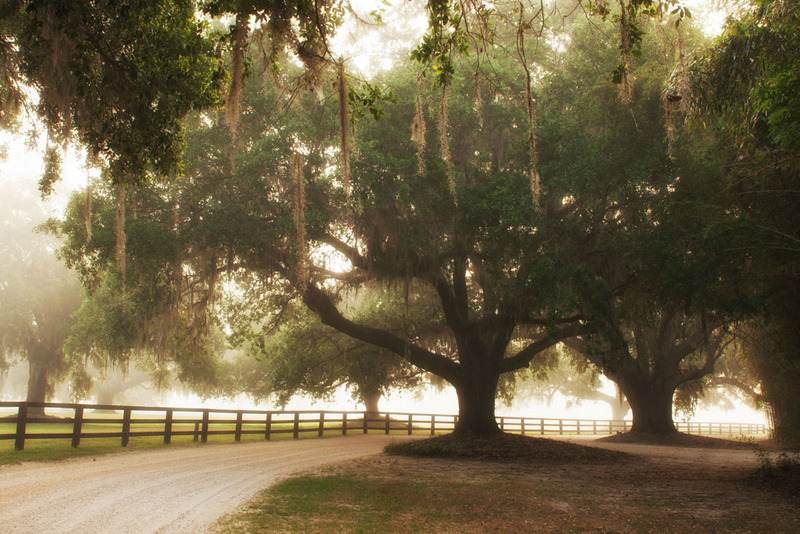 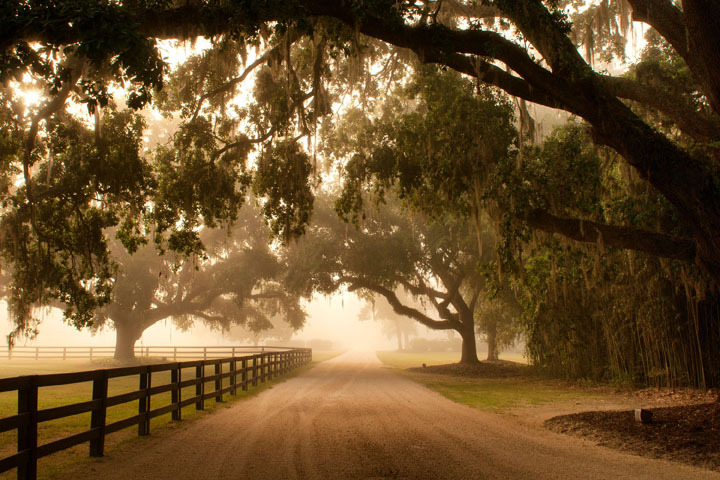 Location: The Plantation is a historic and unique property, situated in the heart of the Lowcountry of South Carolina and, more particularly, within the ACE Basin, a conservation region covering approximately 350,000 acres. 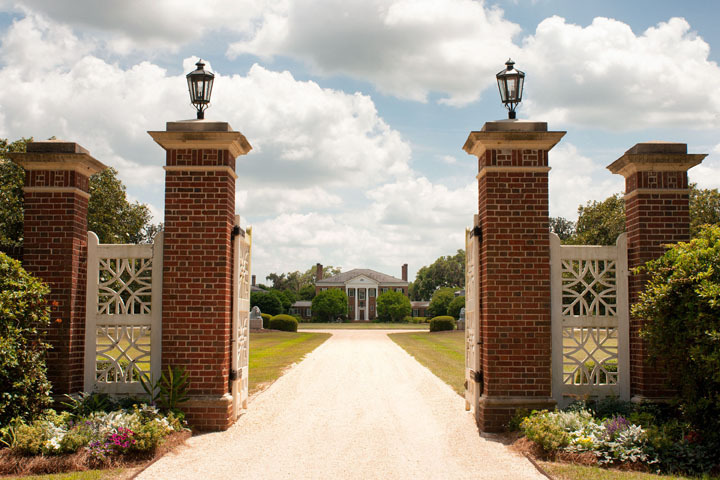 The Plantation is thirty-two miles west of Beaufort, South Carolina, approximately one hour from the international airports of Charleston, South Carolina and Savannah, Georgia, and approximately twenty minutes from the Walterboro, South Carolina private jetport. 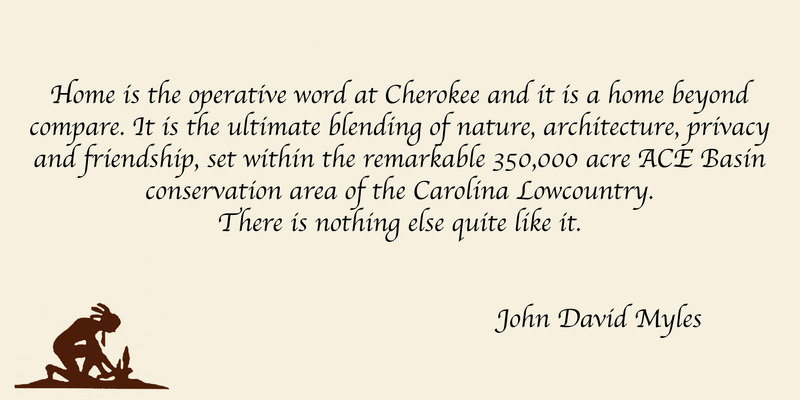 For more information on Cherokee’s history and architecture by John David Myles, please click VIEW PDF at the bottom of the web page.